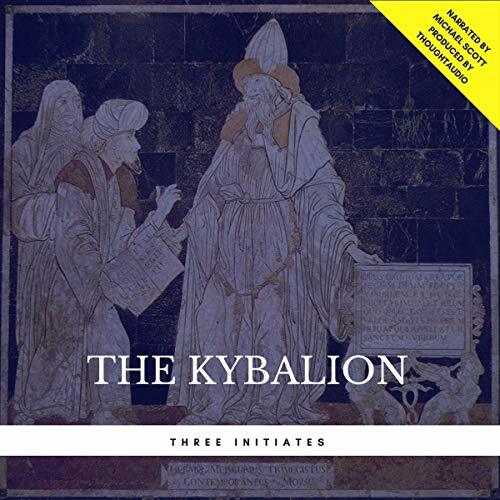 Showing results by author "Three Initiates"
A must-listen for the progressive mind, The Kybalion: A Study of the Hermetic Philosophy of Ancient Egypt and Greece was originally published under the pen name, Three Initiates, in 1908. 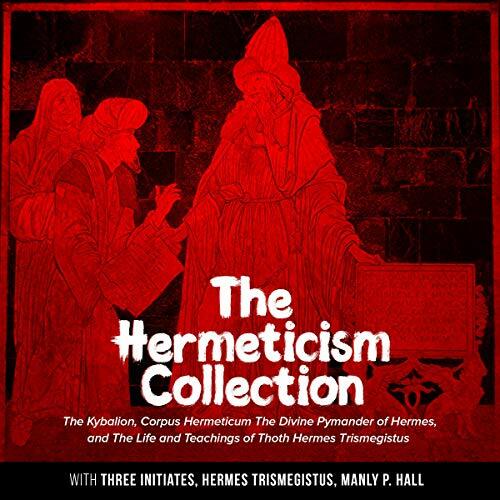 It claims to have been based on the philosophy of Hermeticism, which became influential to the development of the New Age of Thought in the early 1900s. It is very similar to the advice offered by the Book of Proverbs in the Bible. The book is devoted to exploring seven principles centered around mentalism, correspondence, vibration, polarity, rhythm, causation and effect, and gender. Good book for basic hermetics. 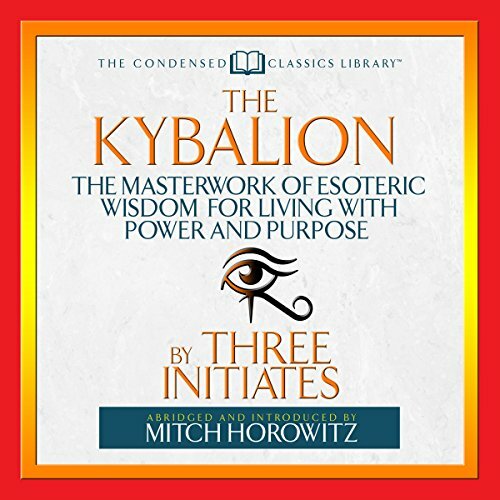 Since its first appearance on the American metaphysical scene in 1908, The Kybalion has been a source of wisdom, wonder, and practical advice. 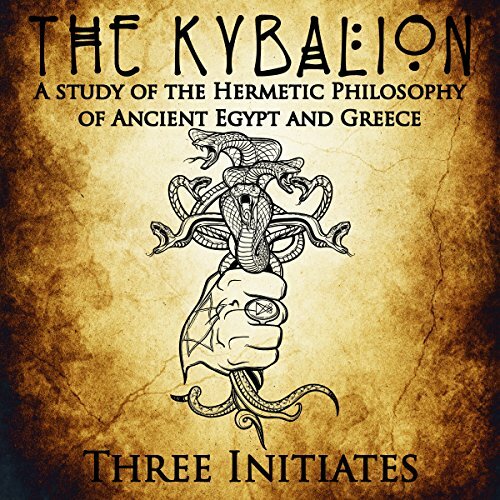 Its esoteric insights, drawn from the Hermetic traditions of Ancient Egypt and Greece, present a complete philosophy of life. Now, historian and New Thought scholar Mitch Horowitz introduces this landmark work in a razor-sharp condensation that contains all the wisdom of the original.